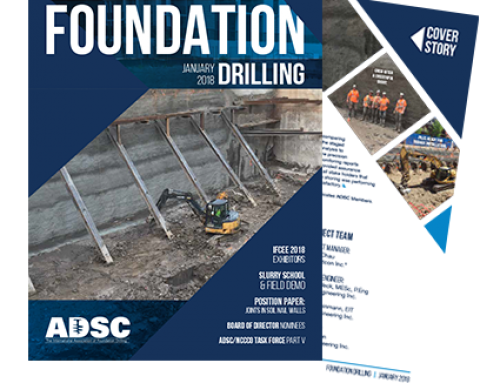 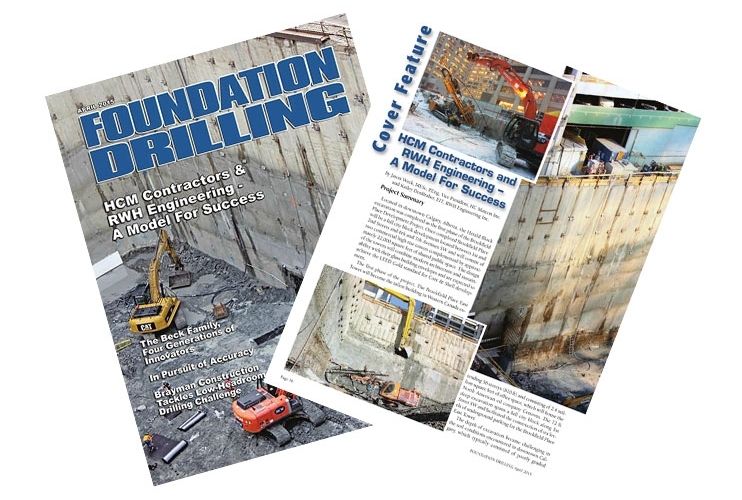 In the April 2015 edition of the Foundation Drilling magazine, Jason Weck, MESc, P.Eng, Vice-President, HC Matcon Inc. and Kailey DenBraber, EIT, RWH Engineering Inc. wrote about the challenges of the Herald Block excavation in downtown Calgary, Alberta. 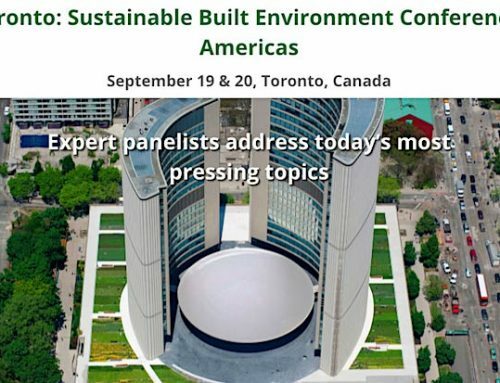 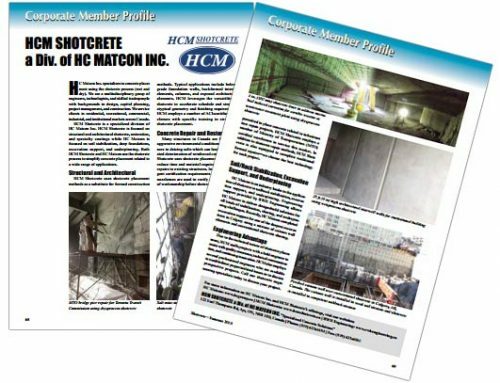 This is the first phase of the Brookfield Place Development that, once completed, will be a full city block development and consist of two commercial high rise towers complemented by approximately 22,000 square feet of shared public space. 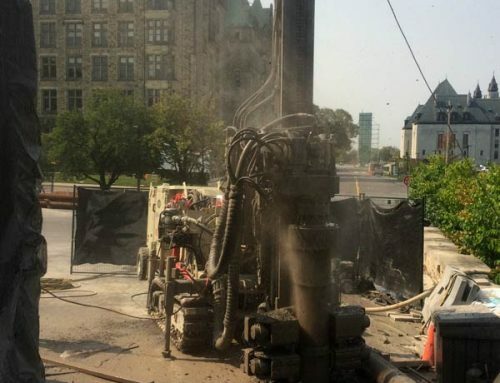 The Brookfield East Tower will become the tallest building in Western Canada extending 56 stories (810ft) with over 2.4 million square feet of office space. 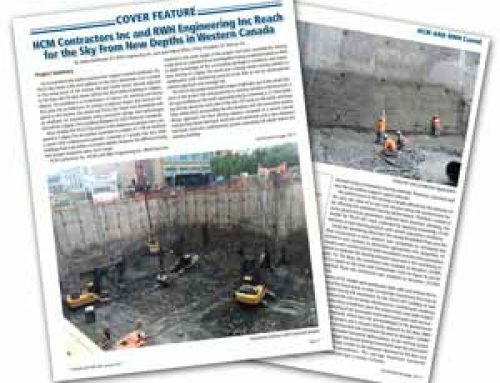 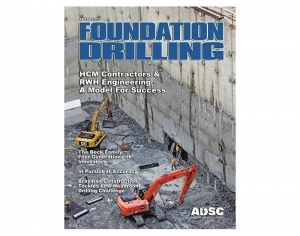 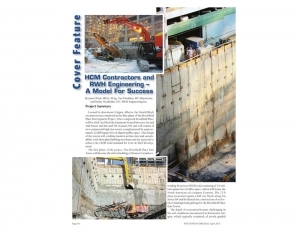 To know more about how HCM Contractors and RWH Engineering have overcome the challenges of deep excavating the poorly graded gravels and low strength bedrocks found in downtown Calgary read the full article in the April edition of the Foundation Drilling magazine.